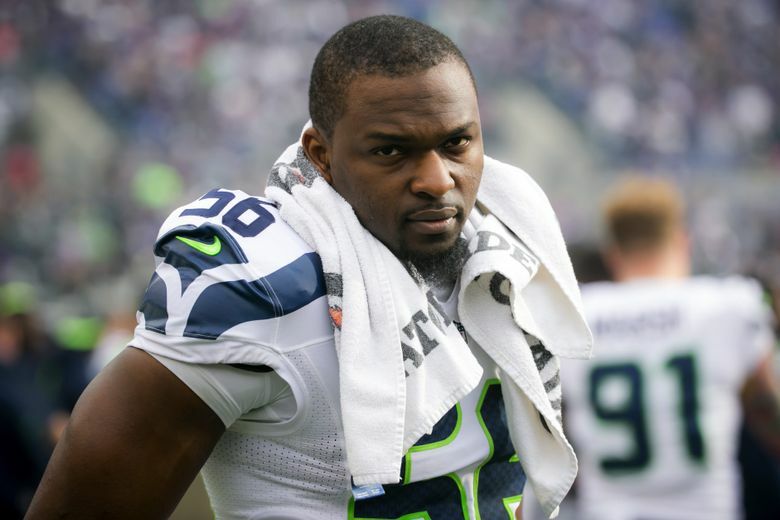 Seahawk defensive end Cliff Avril Tweeted Tuesday that he was having surgery conducted by noted sports hernia specialist William C. Meyers. Seahawks defensive end Cliff Avril, who led the team in sacks with a career-high 11.5 in 2016, Tweeted that he had surgery Tuesday morning. Avril also revealed a picture via Instagram showing that the surgery was conducted by Dr. William C. Meyers of the Vincera Institute in Philadelphia, who specializes in sports hernia and other procedures involving the core of the body. Meyers also conducted surgeries in past years on Seahawks running back Marshawn Lynch and Mariners second baseman Robinson Cano, as well as Seahawks linebacker Mike Morgan last season. Lynch and Morgan each had surgeries during the season and returned roughly eight weeks later, so assuming this is a similar procedure for Avril then it should not impact his availability for the 2017 season. Avril, who turns 31 in April, made the Pro Bowl for the first time in his career this season, had been listed as originally scheduled to participate in a trip with other NFL players this week to Israel that teammate Michael Bennett announced on Friday he is skipping due to concerns over how the country would characterize his involvement in the excursion, saying he did not want it to be “used” as an “ambassador of good will” and appearing to show support for Israel over Palestine. Avril had made no comment about his participation, but obviously having surgery indicates he also is not on the trip. Avril is the second prominent Seahawk to Tweet and Instagram about a surgery this off-season. Safety Kam Chancellor earlier this month posted a picture on Instagram of having surgery on both of his feet/ankles. It’s thought that was a clean-up surgery on his ankles. The team has yet to make an announcement or statement about any off-season surgeries.